Regular readers of this blog may remember my report on the case of Johnson v. Old where a County Court Judge held that in a tenancy where rent was paid six months in advance, this was actually a deposit. 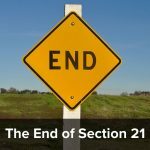 As this had not been protected, he found the section 21 notice to be invalid and dismissed the possession proceedings based on it. The post evoked a lively discussion in the comments section, with some people agreeing with the Judge saying that ANY rent paid in advance must be a deposit which needs protecting, and others saying ‘rubbish, it can’t be a deposit, its rent’. I am therefore very grateful to Linda Howard, from the Residential Property Litigation team at Shoosmiths Solicitors who was the solicitor in the case., for giving me some further background information and bringing me up to date with the inevitable appeal. The Defendant, Ms Old, came to this country from Germany and wanted to rent out the Claimants property. Unfortunately due to her recent relocation to the UK she did not pass the referencing process so the Agents took a deposit of £1425.00 (which was duly registered) and six months rent in advance. Subsequently the tenancy was renewed twice, both times with six months rent being paid in advance. Over this period the total rent taken up front was £17400.00. 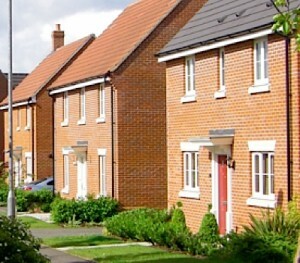 From the 1st May 2011 the tenancy ran on a periodic basis with the rent payable monthly at £1,000.00 per month. On the 15th August 2011, a Section 21 (4) (a) Notice was served to expire on the 31st October 2011. As the Defendant did not vacate the premises, on the 8th November 2011 accelerated possession proceedings were instigated. On 12th December 2011 the Defendant entered the defence that only part of the security deposit had been registered as the rent taken in advance constituted a deposit and was not registered and therefore the Section 21 Notice had been served invalidly. The Defendant also claimed that the prescribed information had not been served. However this claim that was later dropped as the prescribed information had been contained within the tenancy agreement – each page of which she had initialled. The claim for possession be and is hereby dismissed. The Claimant do pay the Defendant’s costs to be the subject of detailed assessment if not agreed. The basis of the Deputy District Judge arriving at that decision was that he considered that the rent paid in advance constituted a security for the rent during the tenancy and therefore a deposit which should have been registered. That it was not, meant that the section 21 Notice was invalid and could not be relied upon. The Claimant appealed that Order and the appeal was heard in the Brighton County Court in front of HHJ Simpkiss on the 31st July who overturned the decision of DDJ Collins and awarded possession and costs. the rent paid in advance was not a ” security” to ensure that the Defendant fulfilled the obligation to pay rent but was actually the obligation itself. 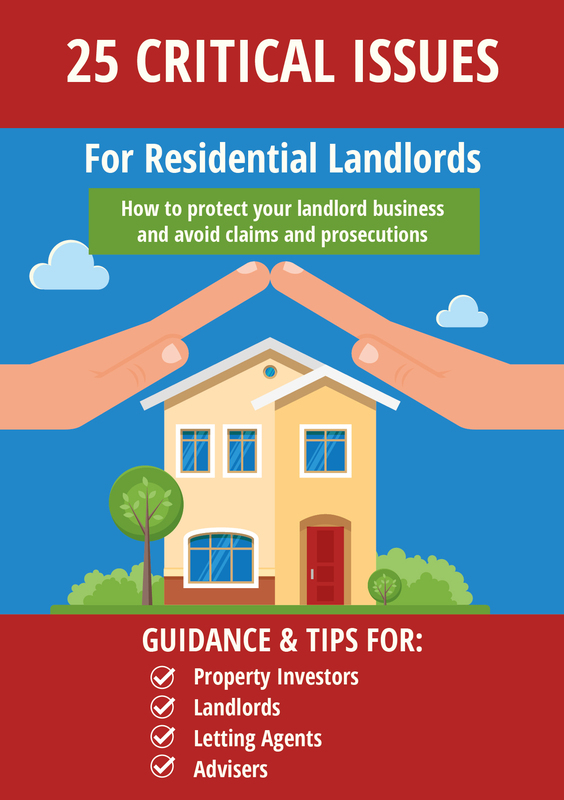 the rent paid in advance was never intended to be returnable at any time during the tenancy or once it had ended and that the monthly rent was never sought from the Defendant on a monthly basis in addition to the up front payments. He also found that whilst the rental clause was convoluted, the intention of the parties was obvious from the out set. In the meantime the defendant had remained in the property and had stopped paying rent. However the claimants felt that they had no alternative but to continue with this claim, as opposed to proceeding down the section 8 route, as if they did not they were at risk of an order to pay the defendant (via a clam for the penalty under the deposit regulations) of up to some £53,625. At the time of writing the defendant has not appealed and her time for doing so has run out. However as she is publicly funded it is possible that her application could still be under consideration and she might apply out of time. I have asked Linda to keep me informed and I will let you know if there are any further developments. However all landlords will be relieved at the decision made by HHJ Simpkiss. I don’t want to make it rain on anyone’s parade, but just a few comments here. First my guess is the Judge had some sympathy for the LL given the potential penalty award size. And why not when the wording/spirit/justice/intent is questionable? More importantly this case still does not clarify and define absolutely the position (which in my view is clarified and defined quite clearly in the Statute)because it is not a Court of Record. On that basis much as I do not wish defeat on him pity the LL won, as had he lost then given the amount involved he may have gone to the Appeal Court. 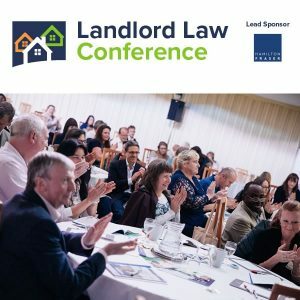 Who knows – as you say Tessa the tenant possibly on Legal Aid still can and if she can surely will do – after all it is like a TDP dispute free for the tenant so what has she to lose? I can imagine a few no win no fee claims solicitors who’d be happy to represent her. My view until there is a Court of Record case – and it surely must eventually come if not this case – would still be a belt and braces approach given what the Statute actualy says. Better to protect and find you didn’t need to, than not protect and wish you had. Noone in their right mind would say the first rent payment and to the end of the first full month is rent in advance, and that clealry is not what the Statute seeks to deal with. Hopefully the tenant will appeal and then we can get a definitive and binding decision. For the student market especially it will be an extremely important case particularly post Localism Act and the ability now of previous tenants to bring cases for up to 6 years. If the decision is appealed I’d suggest student Landlords may yet have a few sleepless nights ahead of them as the claims floodgates really would then burst wide open. On another point if this appeal was 31st July and it is not yet the end of August how long does the tenant have to appeal? A month doesn’t seem a very long time to allow, does it? What would be interesting would be to know what the rent payment obligations were and specifically what the “convoluted” rent payment clause was? Actually thinking about this further and applying the Church Commissioners v Meya, might there not be an argument that the tenancy went on six monthly, not monthly, if they demanded 6 months rent in one hit (ie if it was not paid out of choice then there would be an argument that the rent last payable under the fixed term was for 6 months). This could invalidate the notice too. Again that rent payment clause seems possibly significant. 1 – So my take is that T was trying to kitchen-sink it. 2 – This perhaps points up the silliness of administrative landlord-auto-spanking being put into law, as we have with the DPS regulations, and the opportunities for attempts to use the Courts to make money that that creates. There is a correct solution for encouraging registration of deposits, but that is probably not it. 3 – I’m interested that this was a publicly funded case. Why? I doubt that somebody from abroad paying £1000 a month and £5-6k in advance was LHA, but perhaps I’m wrong. 4 – Is there any way we can find our Judge Collins’ original ‘reasoning’? I wasn’t given details of the tenancy agreement clauses, but it seems from David Smith’s post on the Anthony Gold blog http://blog.anthonygold.co.uk/2012/08/what-is-a-deposit-again/ that the agreement stated the rent as payable monthly but it also had a separate clause stating that the rent should be paid six monthly in advance. So not very clear. I think we all (apart from the landlord of course) would like this case to be appealed and then we can all get some guidance on the vexed question of when is a payment rent and when is it a deposit. So only a few months into the re-drafted deposit protection regs things still arent clear. How hard can it be???? Surely key to this decision is the question of mentioning both monthly and 6 monthly rent figures. Since the rent was actually demanded for the 6 months, there is a good argument to say the appeal judgement was quite right. Money was not paid to ensure the tenant fulfilled the obligation, it was the obligation. 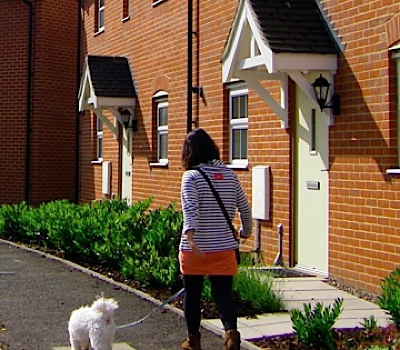 The confusing rent clause only means that any judgement will not apply to most tenancies. What we want is to know what the decision will be if we have a monthly rent stated in the agreement and then 6 months rent is collected to make sure payments are made, perhaps due to coming from overseas. We also work with Shoosmiths. Definitely one of the top firms in the UK and a good bunch. Is this what is being proposed as the safe option pending any appeal? I think the answer is to make it clearer in the tenancy agreement that it is rent in advance and not a deposit. In the Johnson v. Old case it was unclear.